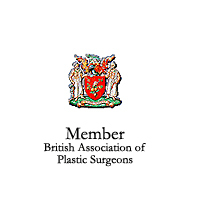 With your consent, we will take photographs which will help enormously during your consultation in order that you will be able to clearly visualise what can be achieved with surgery. 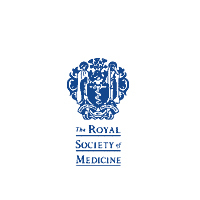 Specialised Computer Imaging will be used during the consultation to this effect. Generally the fewer people you tell about your proposed operation the better. By all means discuss your decision with a close friend – they will be in a position to give you sympathetic and unbiased advice. In contrast to this, members of your family will have known you from childhood and, for emotional reasons, are sometimes inclined to advise you against having any facial alterations despite your wishes. If you smoke, I would strongly recommend that you cut down or stop for a week before your operation as smoke irritates the nose and leads to a greater degree of postoperative swelling around the eyes. Likewise, after your operation it is advisable not to smoke until your nose is healed. Healing problems are much rarer if you follow this advice. Two weeks after your operation you will be free of any bruising or obvious swelling and you will be able to return to work without your colleagues recognising what you have had done. 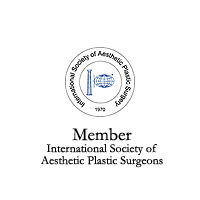 You will be most surprised to find that the majority of people do not recognise that you have had an operation although they will see that you have, in some way, undergone an improvement in your appearance. 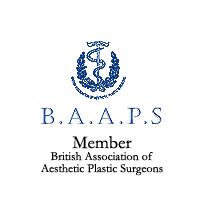 You will experience little or no pain from the operation, which is often commented upon with surprise by patients. Your nose will be rather blocked up so you must remember to breathe through your mouth. If your mouth becomes dry, ice chips or drinks will be provided to relieve this. 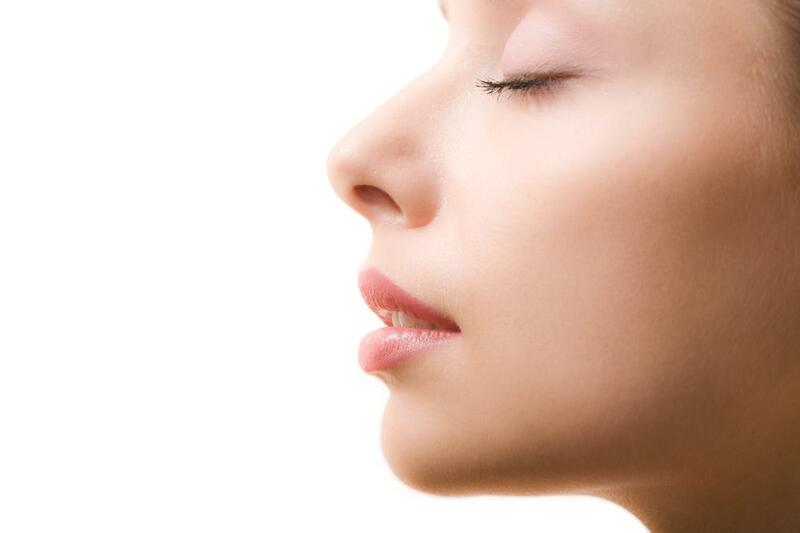 The pack in your nose will be removed a few hours after your surgery, and this will ease your breathing. It is better to lie with your head and shoulders raised on two or three pillows as this helps to reduce swelling around the eyes. I do NOT advise the use of ICE. I find Witch-Hazel compresses very helpful for alleviating the swelling. Try to avoid coughing as this contributes to the swelling and bruising. You will notice a small amount of bruising and swelling around your eyes and this is usually more marked if you tend to be a heavy smoker. You will be aware of a small amount of swelling in your upper lip and around your nostrils, which are quite normal and will subside within a week. You will be shown how to clean your nostrils with Hydrogen Peroxide solution and then apply a small amount of anti-biotic ointment to your nostrils night and morning. This will keep the interior of your nose more comfortable and your sutures clean. Do not blow your nose, you should sniff! This will help avoid making your eyes unnecessarily swollen. Usually at this time you will be fit to go home and will be given an appointment for a return visit to my rooms in Harley Street. Continue with the regime for the care of your nose which was started on the first day after your operation until the plaster is removed. If you wear glasses the plaster will be in the way, and subsequently you will need to have a new frame to fit your nose. Contact lens avoid these problems if you can wear them. Avoid excessively hot baths or direct sunlight on your face as this may lead to sweating under the plaster on your face, which may produce a plaster rash. The plaster is removed from your nose and you will find that both your nose and eyes are free of bruising of any obvious swelling. 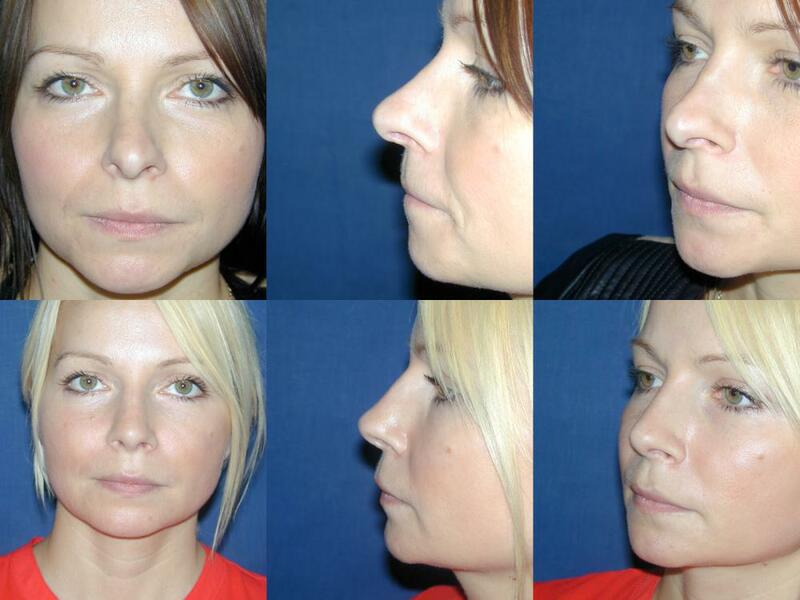 At this point you will have a very good idea of the final appearance of your nose, although the healing process takes up to six months and during this time you will see progressive improvement in the fine details of your nose. 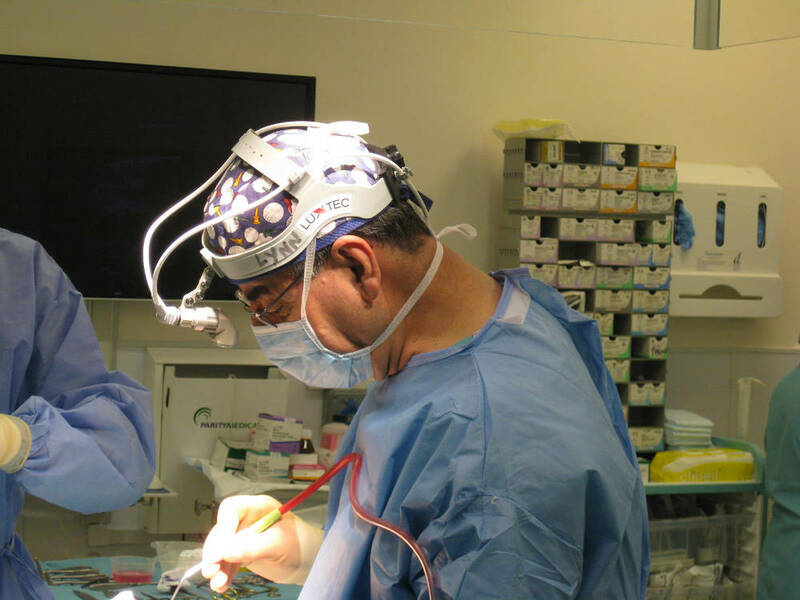 Breathing often takes up to three months to recover completely, although there should be no problem of travelling by air within one week of the operation. 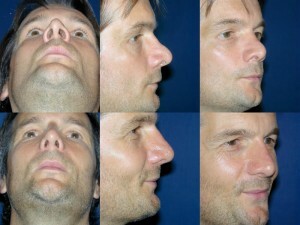 The swelling over the bony portion of the nose usually settles down completely within six weeks, but some slight degree of swelling may be noticed in the tip of your nose, which can remain tender for six months. However, these are small details which you will notice yourself but other people will be unaware of, so that you can anticipate returning to work within two weeks of your operation and most patients experience that only the closest friends are likely to spot what they have had done. These are rare if you follow the advice given. Nose bleeds, excessive bruising, infection and scar tissue formation are all possible complications as with any operation, but all fortunately are rare and must be treated promptly. 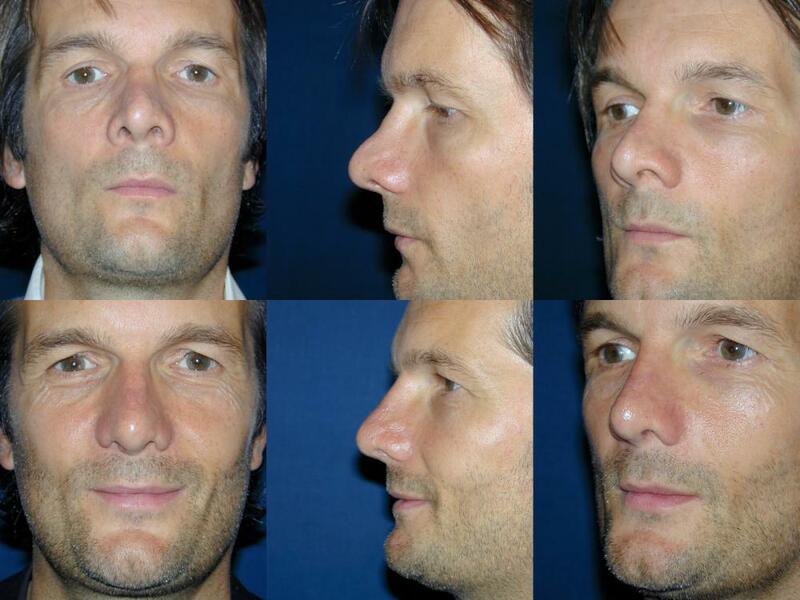 Mr Matti will advise you how to avoid these complications as well as instructions to tape your nose at night or a steroid injection if needed. My goal is to provide the optimal result with nasal surgery. 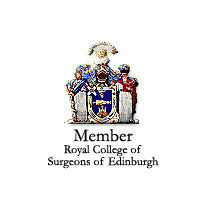 However, infrequently operative revisions may be required 6 to 12 months after nasal surgery. Plastic surgery is both an art and a science. 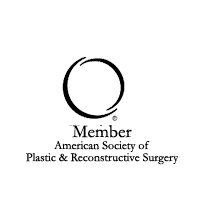 If during the recovery period you have problems with wound healing or other factors that do not allow for optimal healing, a surgical revision may be necessary. In this instance, the surgeon’s fee will be negotiable, however you will be accountable for the hospital and anaesthetic fee. 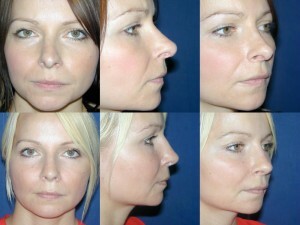 This information aims to cover general points about rhinoplasty. During consultation we will discuss general and more specific details about rhinoplasty that relate to your individual needs. You will be given a specific consent form about this procedure. 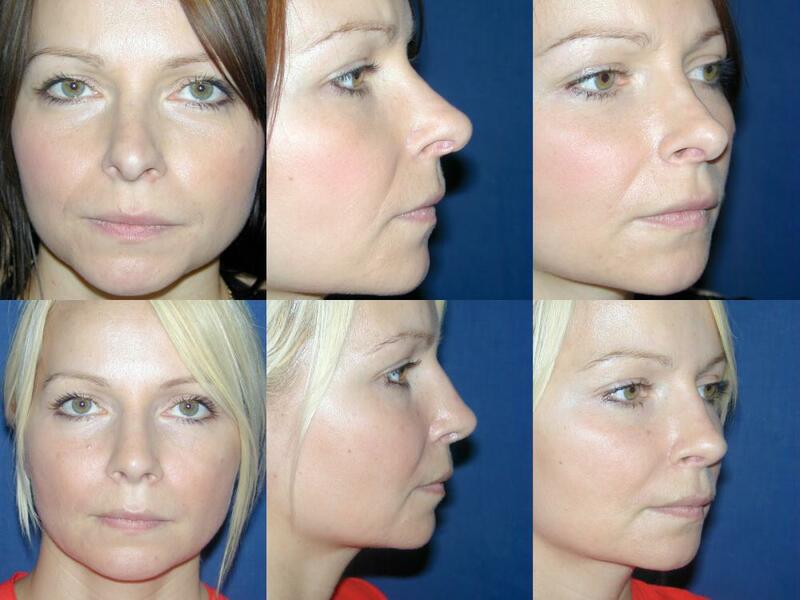 We value your loyalty and do everything to maximise your care and the result of your nasal surgery.